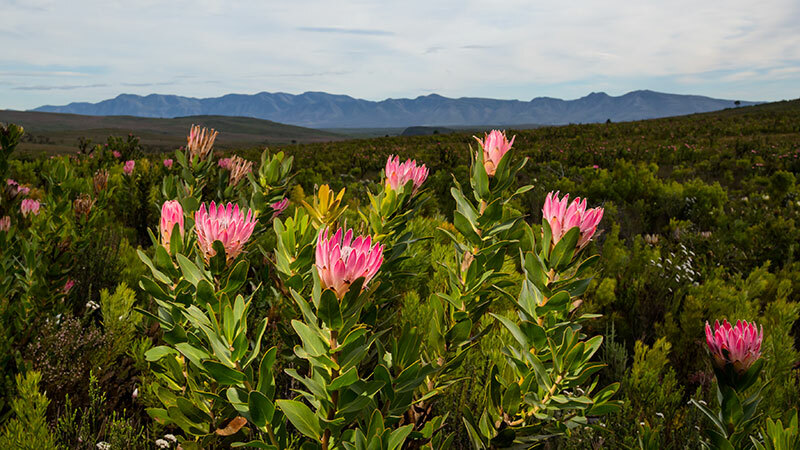 Flower Valley Conservation Trust is based on Flower Valley Farm – a biodiversity-rich 540-hectare property in the Walker Bay Fynbos Conservancy, in the Western Cape of South Africa. The farm represents a rich historical and cultural resource, with old country charm. 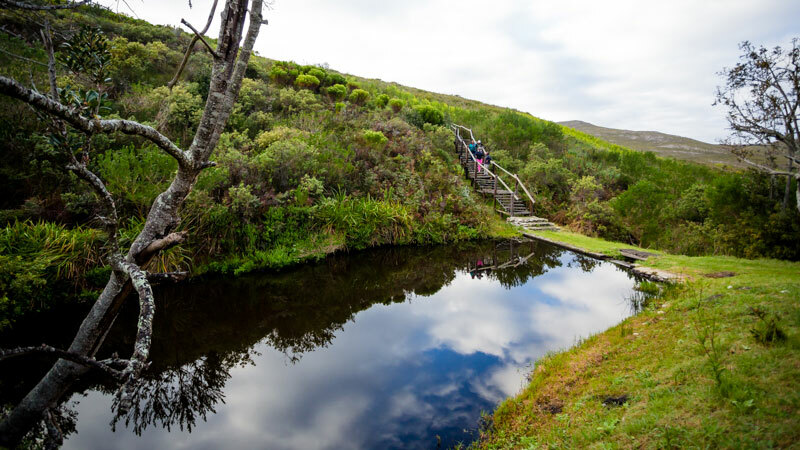 It also has international botanical and environmental significance – given the extremely endangered fynbos species that grow here. The farm embraces science, culture and education and provides visitors from around the world an opportunity to enjoy a much sought-after ‘real experience’ in nature. But the Farm is ready to play a greater community role. The farm is the ideal education space – a space that will serve as a research and learning hub, not only for local communities, but for researchers from around the world. And so the farm needs to be prepared to take on this role, through a redevelopment plan. So Flower Valley will redevelop the farm in priority phases, retaining the old country charm. We want the farm to become a recognised biodiversity research, learning and rural land use hub. Flower Valley Farm will offer an experience of a different kind here; where the farm becomes the tool to encourage biodiversity conservation and environmental education – and to reach new audiences to achieve this. 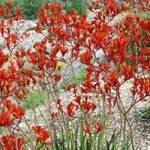 So what will you be able to do at Flower Valley Farm? 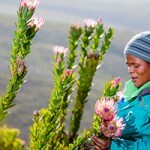 And of coures, you’ll see why we love and protect our pristine fynbos. Sound like something you’d like to get involved in, and put your name to? This project will change lives. So to become more involved, or to simply find out more, please contact our Executive Director Lesley Richardson on lesley@flowervalley.co.za; or Tel. +27 28 425 2218.